Kodagu or Coorg is an administrative district in Karnataka. With its picturesque locales, magnificent mountains, verdant coffee plantations and many other natural sights, Coorg is one of the top most travel destinations in India. Admire the natural beauty or marvel at the spectacular Sunset of Coorg from Raja’s Seat, and visit Namdroling Nyingmapa Monastery which is a home to more than 5,000 monks and enormous 40-feet gold statues of Buddha. If you are an avid coffee drinker, do take a coffee plantation tour in Coorg to learn about the history, plantation and harvesting of the coffee seeds. Nicknamed as the Scotland of India, Coorg is packed with natural beauties and ideal destination for all those who look forward to escaping from the humdrum of their daily schedule. 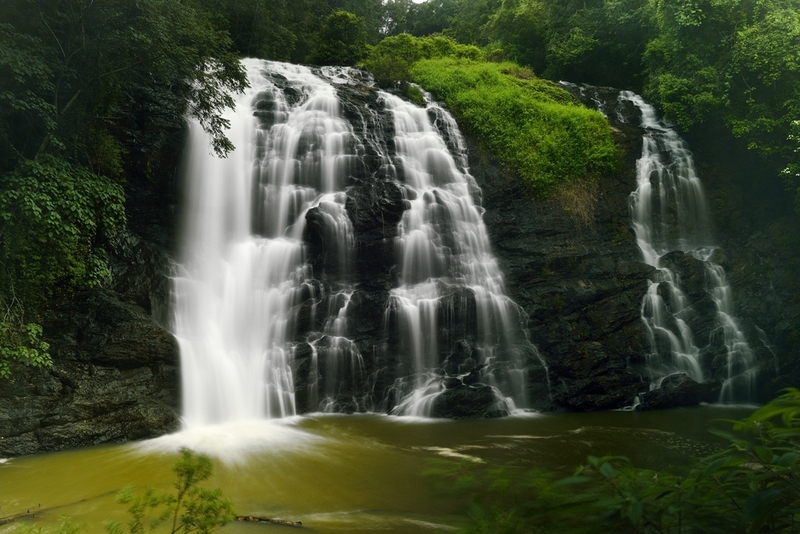 Abbey Falls and Iruppu Falls are two of the biggest waterfalls that soothe the soul. For fauna admirers, Coorg has Nagarhole National Park and Dubare Elephant Camp and Tigers Sloth Bear, Asiatic Elephants, Jungle Bison are some of the residents of these sanctuaries. 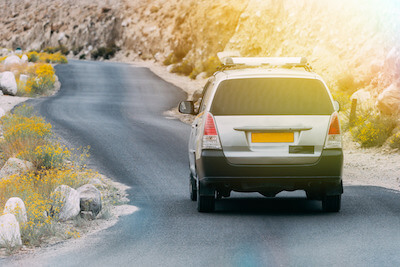 Don’t let a non-trusted traveling option ruin your road trip to Coorg when you have an affordable outstation cab option of Ola. Book Ola’s car rental in Bangalore and have a safe and convenient ride to Coorg. 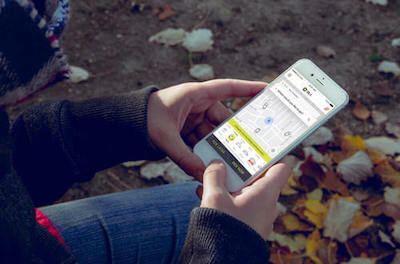 Decide your trip duration, finalize a pickup time and choose from sedan, hatchback, and luxury car type. The experienced, trusted and qualified Ola driver with excellent navigation skill will surely manifold your Coorg experience. With just 5-minute of booking time, transparent pricing, easy payment options, and as many stopovers you want, Ola is sure to enhance your experience as you rejoice the pleasant climate of Coorg and the simple pleasures that the place offers you. Book Ola’s outstation cab in Bangalore for Coorg and rejoice every moment of your trip conveniently and comfortably. One of the routes leading to Coorg from Bangalore passes through Mysore. Once on this route, you get to see several man-made attractions to naturally formed rock clusters. A railway line up to Mysore that is running along the highway adds a little joy to your road trip. Past Mysore, you will notice wild forest cover. Further in the trip, there are farms flourishing with coffee, spice and tea plantations. Kushalnagar route is another route to Coorg from Bangalore. It has wild bamboos all along the roadside. It is a perfect option for the wildlife and nature lovers as they can halt at Dubare Elephant Camp and get up close with elephants. Another route to Coorg from Bangalore is via Channarayapatna. Also called the NH48 route, it has fast moving traffic and relatively few toll booths. You also hit Madikeri town on this route which again is a popular tourist destination. 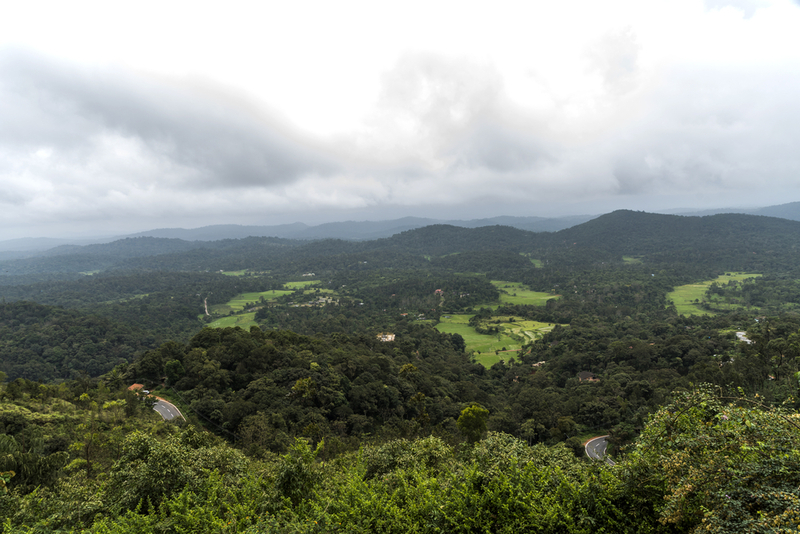 Few more hours after Madikeri and you reach your ultimate and beautiful destination – Coorg. 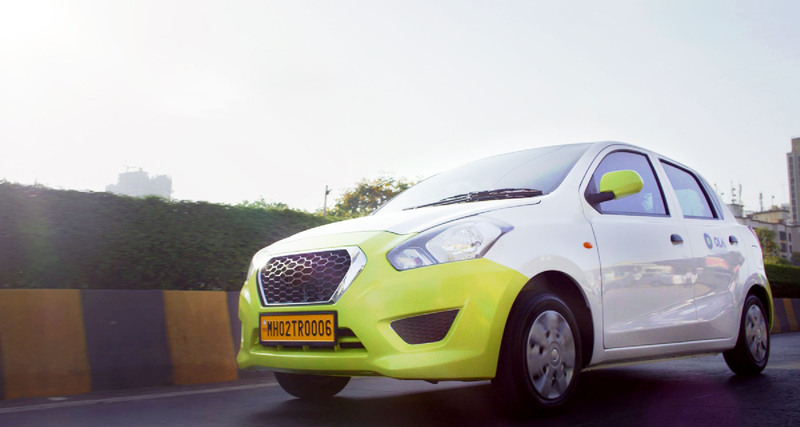 Why ride with Ola Outstation from Bangalore to Coorg ?